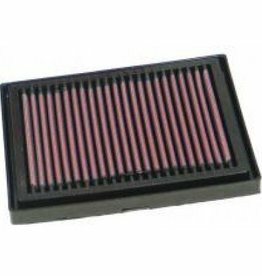 OEM replacement and aftermarket performance air filters for most Aprilia motorcycles. 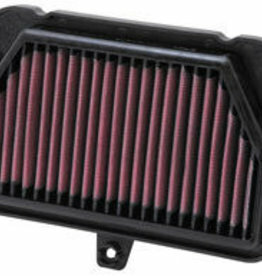 Here at Aprilia Performance, we believe regular maintenance / replacement is key to help keep your bike in top condition. Full Service Kit for RSV 98-2002, Tuono 02-2005, Falco all years, Capanord all models and Furtura all models.